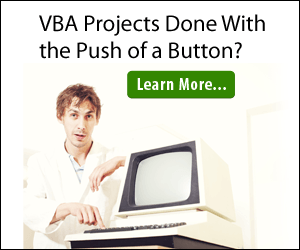 This article explains how you can use VB.Net to open google earth. 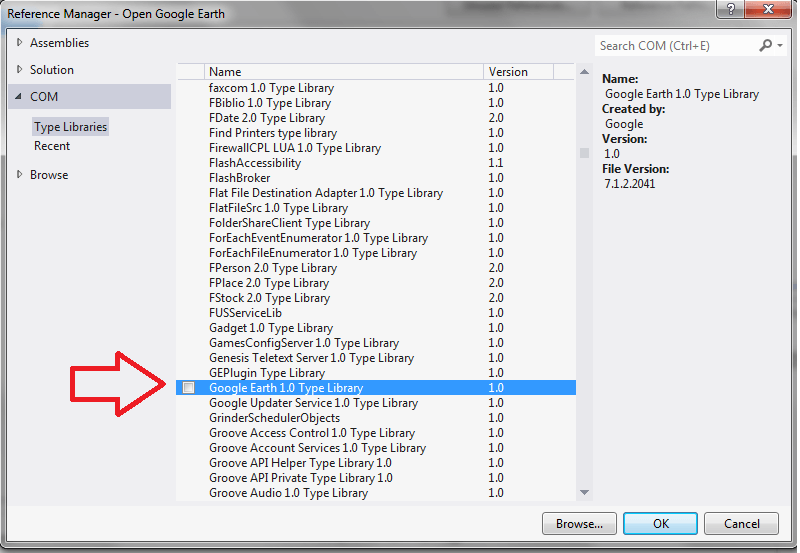 Note: The google earth API will only be available if you have Google Earth installed on your computer. 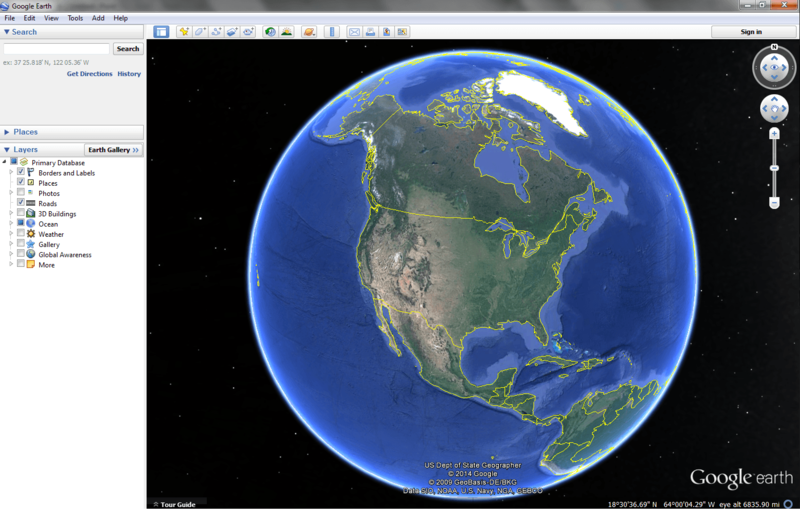 i can ran “google earth” but i dont know how to send and open image in “google earh”. i wait to your help! please tutorial me.